We’ve found great deals at 76 hotels! 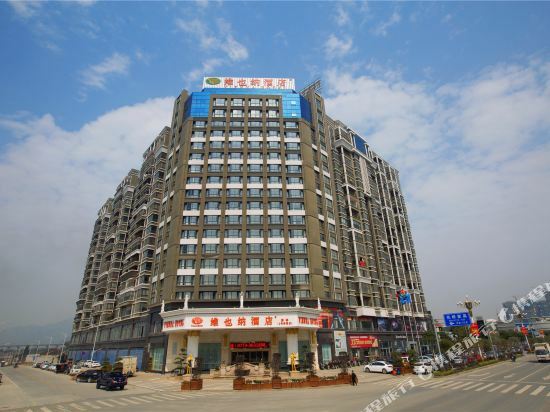 The Mango Hotel Guilin (Guilin Mangguo Dajiudian) is a budget vacation hotel located inside the Fuhua Industrial Park, in close proximity to North Guilin Bus Station. It is only a five-minute drive from the entrance/exit to highway. A variety of guest rooms are provided for accommodation. Business guests may take advantage of the on-site business meeting room. For fun, a fitness center and karaoke are available at guests' disposal. Looking for hotels in Lingchuan? Trip.com is a great place to start. If you want to stay at the best hotel in Lingchuan, Trip.com is here to help! Lingchuan is a quiet city. You'll definitely feel relaxed during your visit. You can plan a day tour in Lingchuan. Other than just visiting Lingchuan, you can also visit surrounding cities such as Guilin, Yongfu, Xing'an County, etc. for a couple of days. Lingchuan does not have civilian airport. You can fly into a nearby city and come here using another method of transportation. Visitors often choose to travel to Lingchuan by bus. There are not many hotels in Lingchuan. Guests are advised to book in advance. The local average price is 15 USD per night. There are a variety of hotels to meet the needs of different types of travelers. 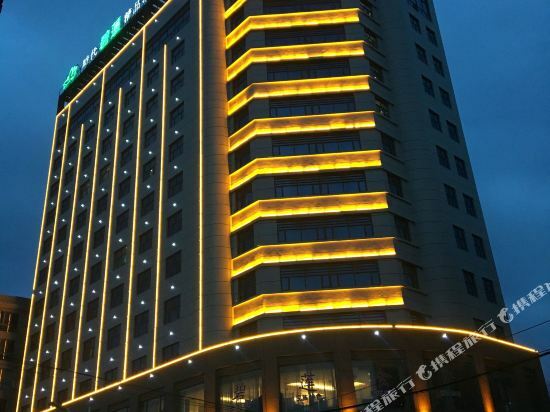 There are 2 four-star hotels in Lingchuan at an average price of 39 USD per night. There are 2 three-star hotels in Lingchuan at an average price of 26 USD per night. 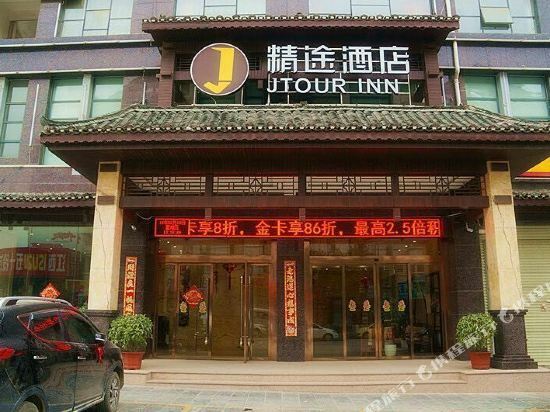 There are 3 two-star hotels in Lingchuan at an average price of 12 USD per night. 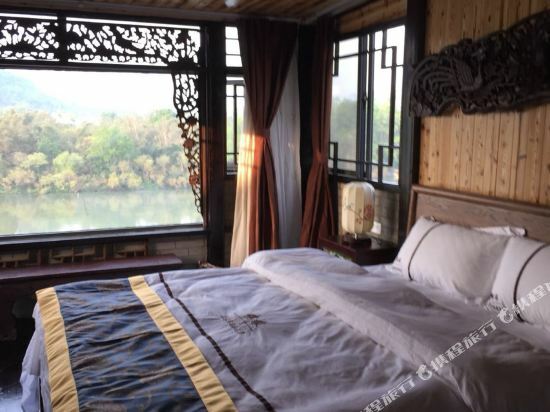 There are not many well-known chain hotels in Lingchuan, but staying at a unique local hotel will make you feel at home. If the comfort level of your trip is important, there are many choices in Lingchuan, such as hotels under the Vienna brand. Those who favor Vienna can choose a hotel under its name. A popular hotel in Lingchuan, Yijia Hostel is also one of the highest rated. 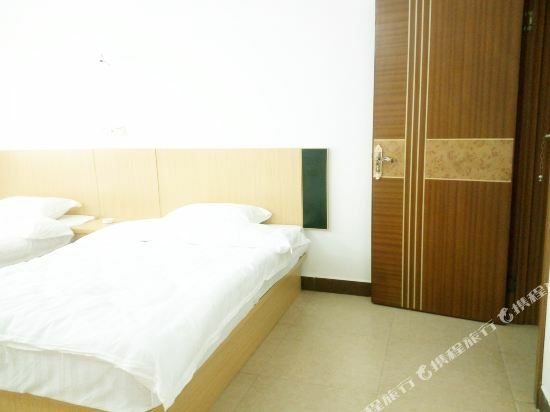 Vienna Hotel (Guilin West Station) is also one of the most frequently chosen hotels. The most famous attractions locally are LIijiang Gule Scenic Spot, Dayu Ancient Town. 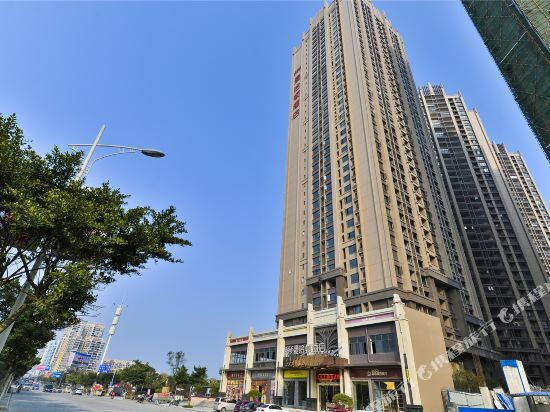 Lingchuan hotel information & deal: Check out room rates, photos, a map and reviews of hotels in Lingchuan and find the best deals on Lingchuan hotels. Trip.com offers big savings on online reservations for Lingchuan accommodation. Book Lingchuan vacation packages and Lingchuan tours with huge discounts on Trip.com!